Launch your career in the dynamic and exciting landscape of social media marketing with an accredited Diploma of Social Media Marketing. How to develop a social media network strategy featuring both organic posts and paid advertising on Facebook, Instagram, LinkedIn, YouTube, Pinterest, Snapchat and more! The hands-on Diploma will allow you to immediately apply the skills you learn to your workplace or business as you work your way through the course. The course format gives you plenty of practice setting up and managing social media accounts and implementing social media campaigns, ensuring you are 100% job ready when you complete your studies. Social media marketing is one of the fastest growing industries and an increasingly vital skill-set. Take advantage of Social Media's true potential to drive results for your business, career or employer. Hoping to study at Uni? Take advantage of Open Colleges' formal pathways into study at several universities, including SCU, Edith Cowan Uni, UniSA and AIHE. Social Media College work in partnership with Open Colleges to deliver world-class education in social media marketing. The Social Media College course writers are all practising social media experts who apply their real-world experiences to your learning. Social Media College are passionate about social media and all of its possibilities. They push the boundaries of what’s possible and encourage students to drive the industry forward with innovative ideas and creative marketing strategies. Australian Institute of Higher Education is a young Institution with bold ambitions to be recognised as an innovative leader in the private education sector. AIHE hold several accreditations with Australian and global accounting bodies. 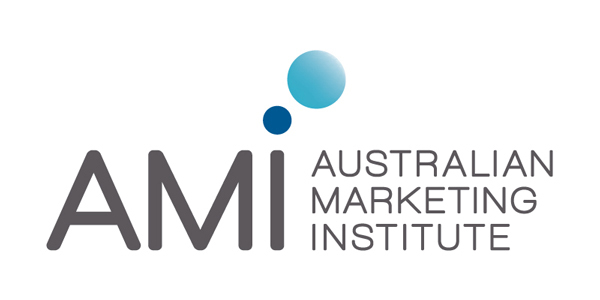 Diploma of Social Media Marketing graduates also receive university articulation (credits) of up to 5 units into the Australian Institute of Higher Education. ECU offers innovative and practical courses across a variety of disciplines and have a vibrant research culture. Offering education across three campuses in Western Australia, ECU is a leader in developing alternative entry pathways to higher education, with more than 30,000 students at undergraduate and postgraduate level.